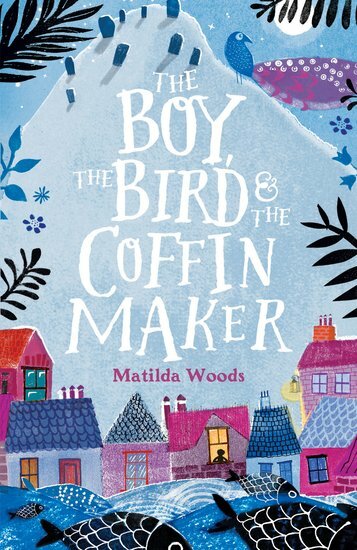 Gorgeously magical: a jewel of a story about secrets, hope, the dead – and a living boy. Alberto lives alone in the town of Allora, where fish fly out of the sea and houses shine like coloured gems. He is a coffin maker who spends his quiet, solitary days creating people’s final resting places. But one day, a mysterious boy and his magical bird arrive – flying from danger and searching for a safe haven. Alberto is used to sheltering the dead. Now, can he protect the living from the dark shadows of the past?